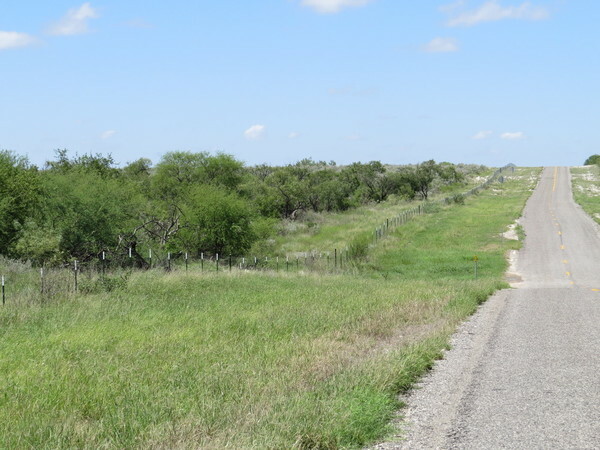 Welcome to Texas Brush Country. 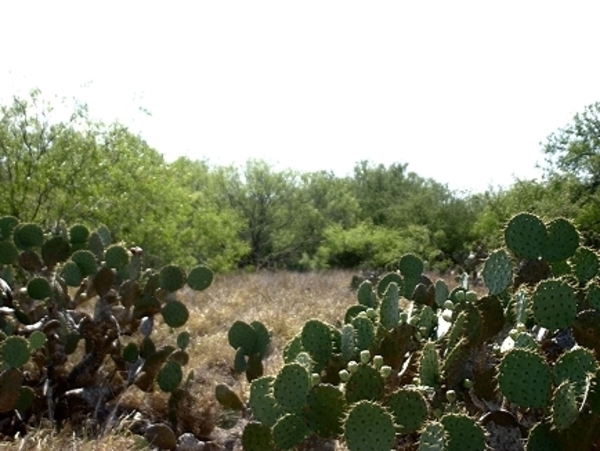 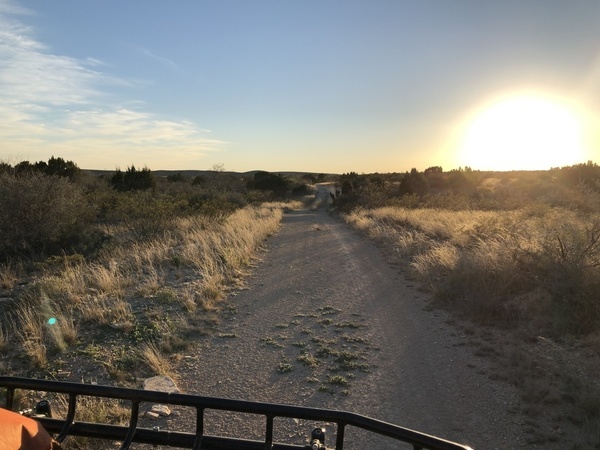 We offer some of the finest ranches in the beautiful brush country of Texas for outdoor enthusiasts. 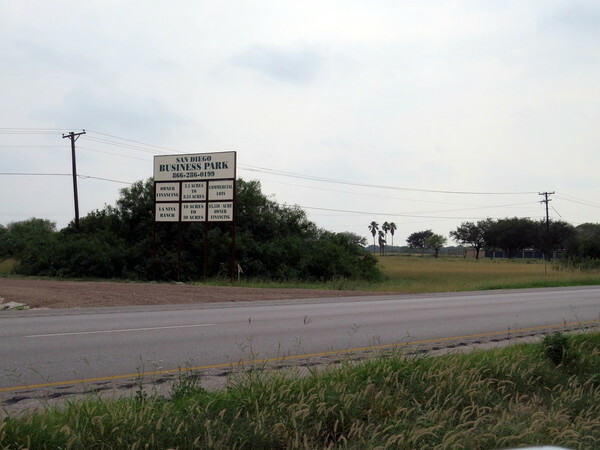 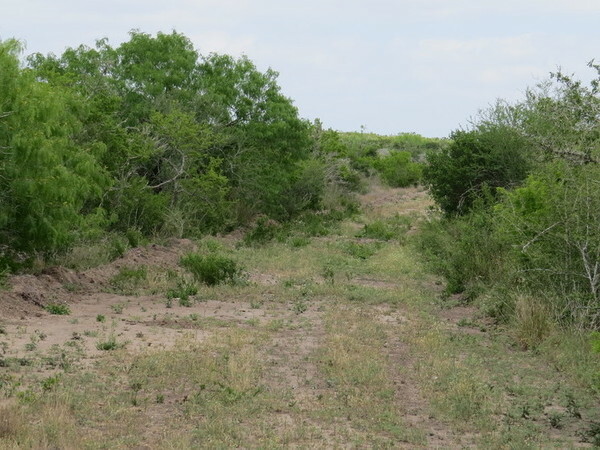 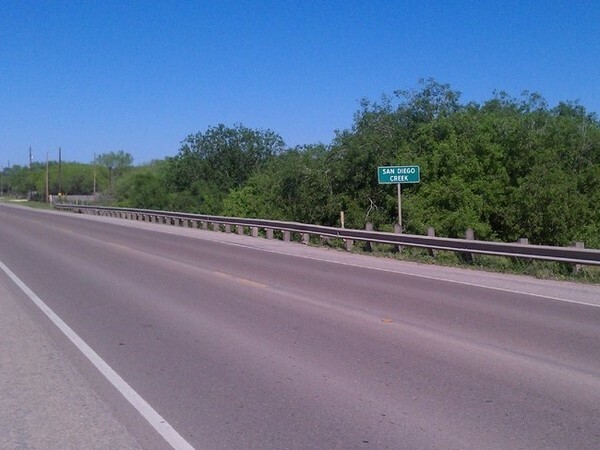 If you are looking for brush country hunting property, brush country recreational property or brush country retirement property look no further than Texas Brush Country. 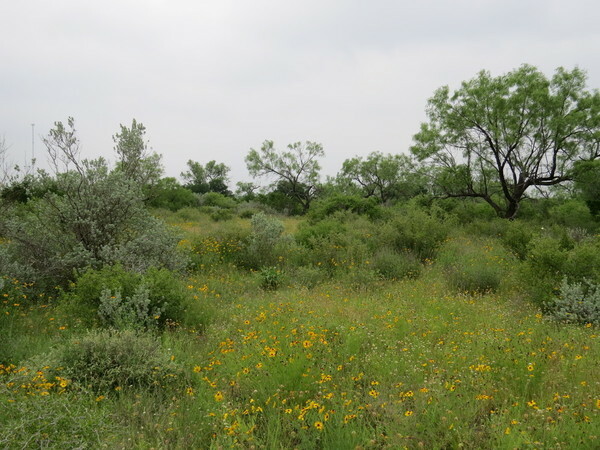 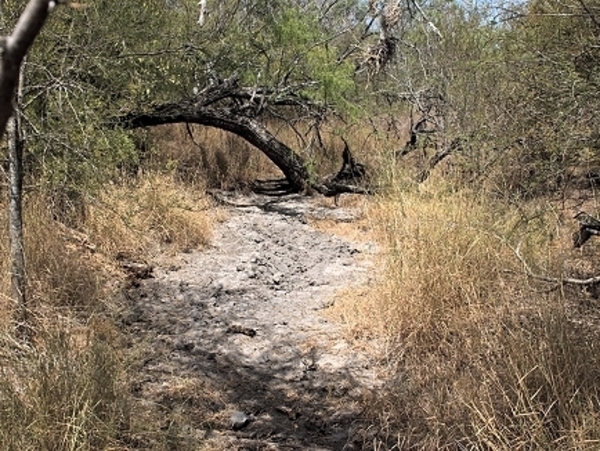 In addition to brush country property, our parent company, Ranch Enterprises, has arranged for a specialized website for each region in which we have ranches for sale such as West Texas Land, which showcases our scenic west Texas property for sale near Big Bend National Park and New Mexico Ranches, listing our New Mexico property for sale in the historic mesa country of northeast New Mexico.